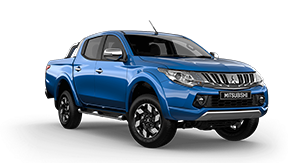 The Mitsubishi Triton GLS Premium sits atop the updated workhorse range, and offers an impressive array of safety tech and a bluffer new look to cement its status. 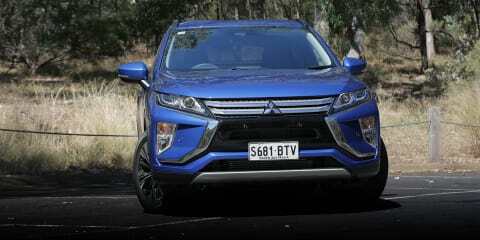 It may be new and novel today, but plug-in hybrid technology will slowly infiltrate the mainstream. 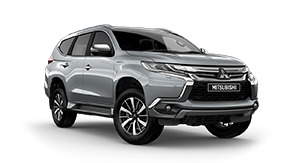 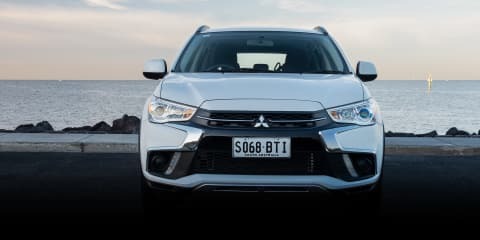 Right now, Mitsubishi holds a place in the early adopter queue with the Outlander PHEV, but is this the next chapter in Australia’s motoring future? 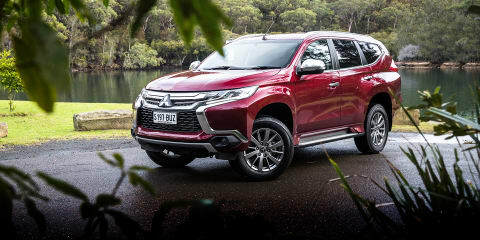 Mitsubishi has given the Triton a welcome overhaul and added advanced safety tech on most models. 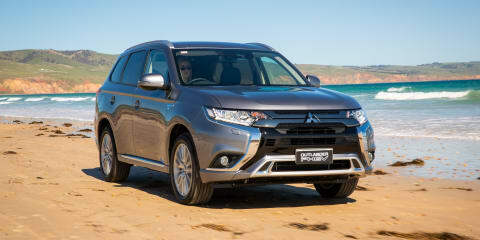 It's not the newest offering in its class – far from it – but the ASX still has plenty to offer if you're after cheap, fuss-free motoring. 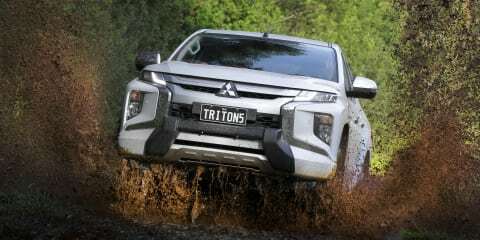 A tough design makeover headlines the list of changes on Mitsubishi’s 2019 Triton ute. 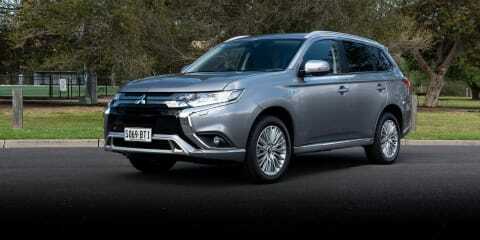 Upmarket is in vogue right now, with more mainstream automakers making ‘near premium’ claims of new products. 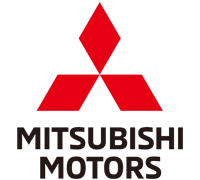 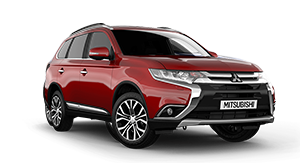 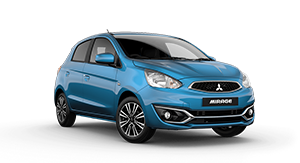 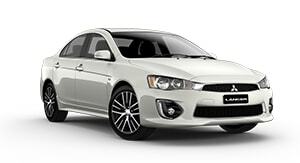 Meanwhile Mitsubishi positions itself as a brand for the people with a new cheaper version of the Eclipse Cross. 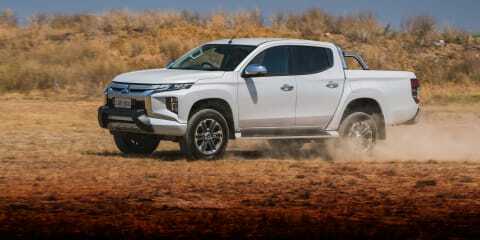 Electrification is the buzz word rocking the automotive world, and premium automakers are falling over themselves to join the race. 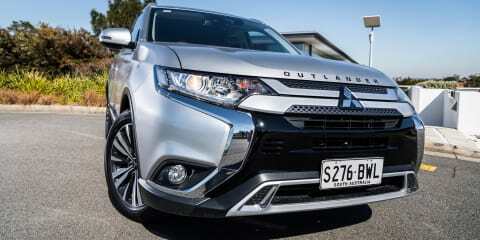 All the while Mitsubishi has quietly offered plug-in hybrid technology on its Outlander SUV for years. 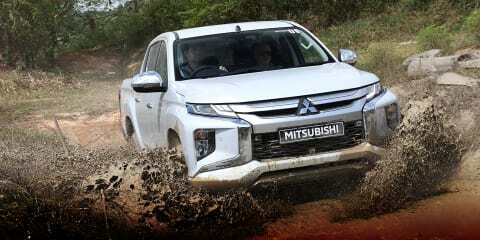 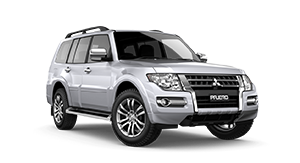 Mitsubishi has updated its 2018 Pajero Sport with more kit, so we're out in the base GLX version to see if the off-road-savvy SUV's buck-banging pitch suits the urban jungle. 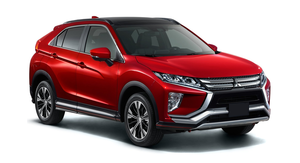 The Mitsubishi Eclipse Cross adds to the Japanese brand’s SUV range with its first truly new model in over half a decade. 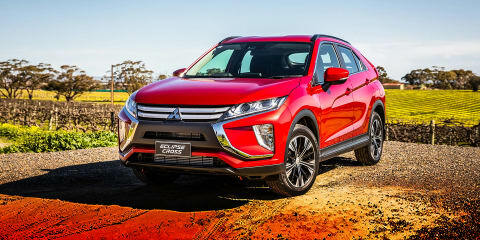 While it may be close to the slightly smaller ASX in format and theory, the fresher Eclipse Cross proves Mitsubishi has come a long way. 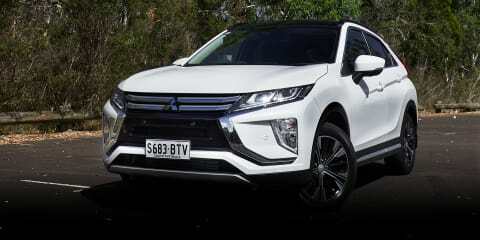 The Mitsubishi Eclipse Cross joins the ASX and Outlander in the company’s city-focused crossover line-up. 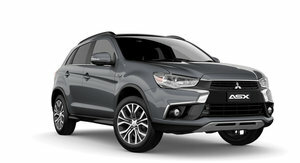 It lacks this pair’s razor-sharp pricing for now, but takes it right up to the class leaders in other important areas.